It’s been a few months since I moved to Tokyo. My initial ideas regarding my PhD have matured a little bit, although of course things are still in flux. Meanwhile, this blog has been a little dormant. Perhaps I can bring it back to life with some academia related sorting of thoughts! Tokyo came to mind as a great case study. The Japanese economic miracle, i.e. the country’s post-war rapid growth, has been studied in great detail from all possible angles. Japanese cities, above all Tokyo, are of great interest to urban studies experts around the world. A combination of the two, i.e. discussing Tokyo (or by extension, the Japanese city) as the incubator of the Japanese miracle, has to date gotten fairly short shrift. I had a few possible research avenues in mind. They had in common the question whether space can be associated with institutional and economic concepts, and vice versa. The more abstract ones were: Does Japan’s post-war state autonomy relate to the relative isolation of the government district? And: The developmental state was arguably in its strongest configuration when the state’s reach into the urban form via planning etc. was still very weak. Why? The more straightforward ones were: Does Japan’s urban form have something to do with the nation’s historically equal income distribution? 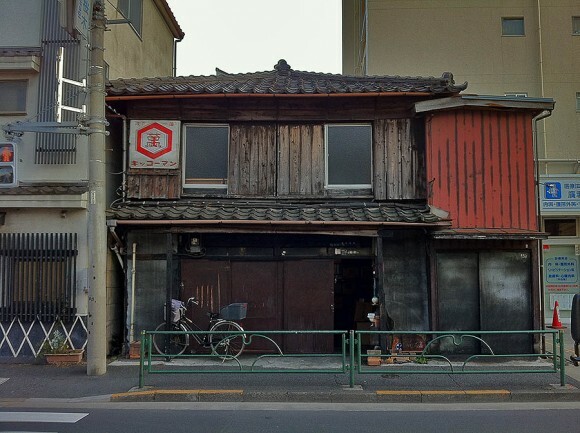 And: Can small urban workshops be regarded as a constituent element of “Japan Inc.” and in how far did the Japanese city sustain these small workshops and their integration into supply chains of larger industries? Subtly underlying the above themes is the question why Tokyo has been such an adaptive/adaptable city throughout Japan’s post-war economic history. What are the historical roots of this? Of course, it is much easier to write a proposal than to actually start writing on the PhD itself. Thanks to an extensive term paper I had to write for my economic history class, I honed in on the urban workshop theme a lot more and think that it may be the most lucrative research angle I can pursue. 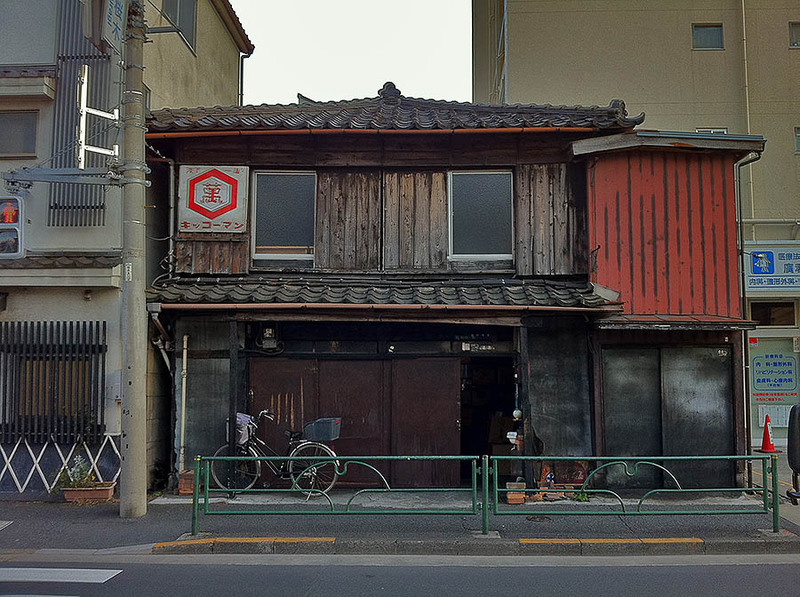 Tokyo’s small workshops (I define them as having less than ten employees) are more important than those in other countries to this day. This has historical roots: labour-intensive industrialisation in Japan was also an urban phenomenon. Many industries integrated small family-owned workshops into their supply chains, drawing on skilled and flexible labour for certain production processes. My idea is to historicise the small urban workshop with a focus on the post-war period, but as opposed to agglomeration economics look for clues as to continued existence and success of these workshops in the urban studies and political economy fields. I am not sure how such a hybrid study will go down methodologically, but then again it’s early days! From Tokyo, I would like to move on to other cities. One idea was to look at either Seoul or Taipei as another East Asian example; and from there branch out to a contemporary developing city, possibly in India. Labour-intensive industrialisation remains a pathway to economic development in poor countries, while urbanisation and associated problems are a key issue in today’s development debate.